RaceTrack has over 600 stores nationwide and when they wanted to really celebrate their 100th store opening in the DFW area, they decided to throw a party– at Cowboys Stadium! 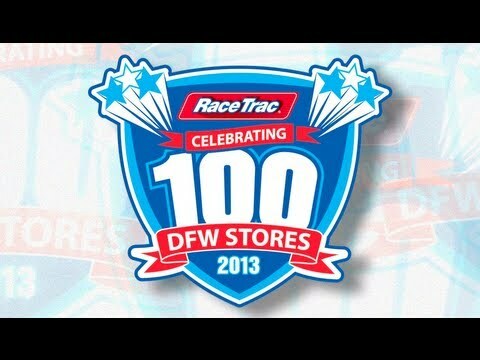 This huge event needed an appropriate way to celebrate the history of RaceTrack, convey a message from the company president to DVW employees, and to celebrate the stores and activities of everyone in the DFW area. They chose Anthony Burokas of IEBA Communications to craft a video that did all this, and was entertaining as well.